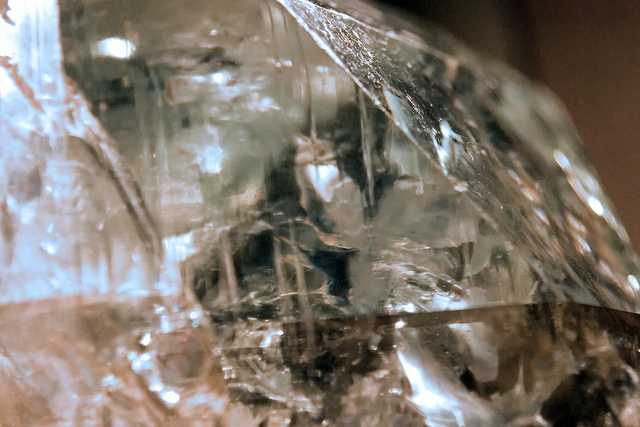 Topaz gemstones have many names. The ancient names - Diamond Slave and Brazilian Sapphire are no longer used; but Bohemian Topaz, Madeira Topaz, Golden Topaz, Occidental Topaz, Spanish Topaz, Indian Topaz are names still in use but are not officially correct. The name Topaz comes from the Sanskrit meaning fire. 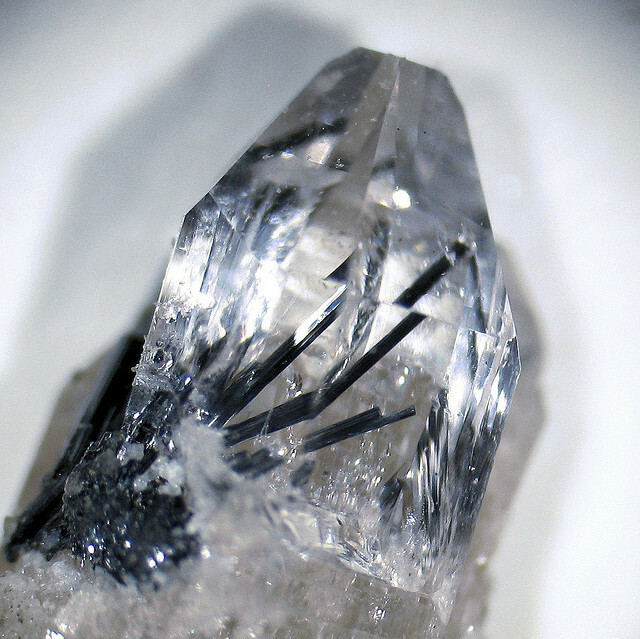 Natural crystals can occur in enormous sizes, one comes in at 1000 carats. However, cut stones of the prized, Imperial Topaz colours of orange, pink and red, are not common. Fine pinks and reds above 5 carats and pure orange above 20 carats are also rare. The name “Imperial Topaz” was originally given to Pink Topaz mined in the Ural Mountains in 19th century Russia, where they were restricted to the royal family of the Czar. Today Imperial Topaz can be yellow, pink and pink-orange while Precious Topaz is bright orange. 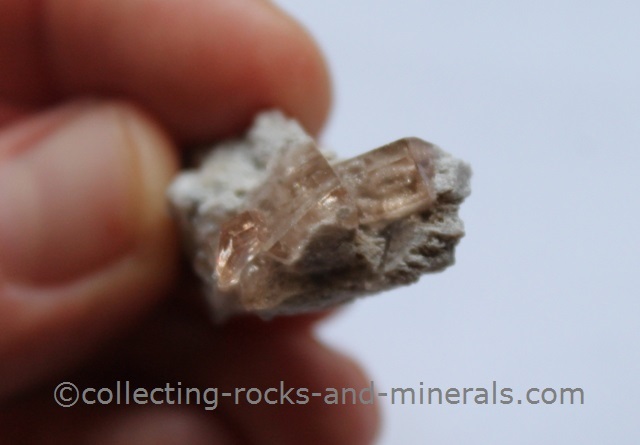 Most Topaz is wine, pale yellow, soft-grey, reddish-orange, greenish or blue brown. 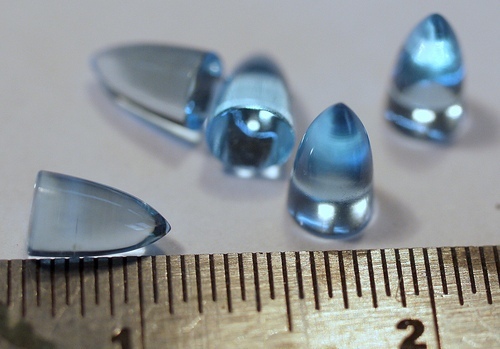 Naturally occurring blue topaz is rare. Typically, colourless, grey or pale yellow and pale blue material is heat treated and irradiated to produce a darker blue. Mystic Topaz is colourless Topaz which has been artificially coated giving it a rainbow effect. 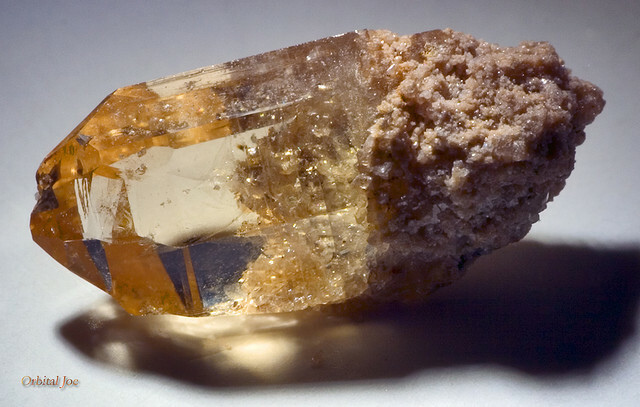 Topaz occurs in localities around the world - Australia, America, Afghanistan, Brazil, Italy, Japan, Nigeria, Sri Lanka, Sweden, Russia, Burma, Pakistan, America and Mexico. 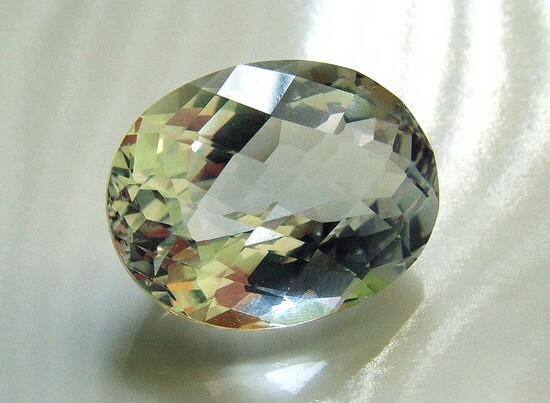 Topaz is one of the hard gemstones, but does not appreciate rough treatment due its crystal structure. This page was written by Magda Palmer, a gemmologist and the author of The Healing Power of Crystals , Precious Stones and Feng Shui Student Manual , which I highly recommend.